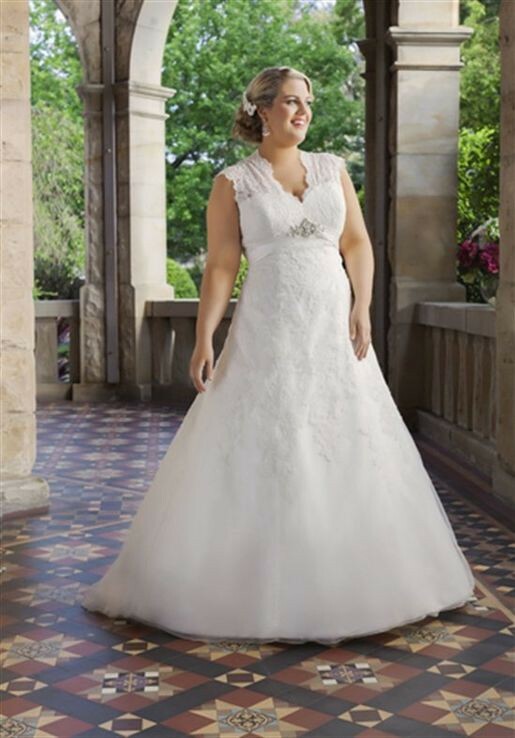 Lovely wedding dress with beautiful lace detailing. The key hold back is so wonderful and adds character to the dress. I love this dress but it’s taking up storage room and would love for it to be worn again! Worn once and professionally dry cleaned, stores in a presentation box. Once you send a message, Corrin can invite you to purchase the dress.